Doctor of Architecture from the Polytechnic University of Catalonia (2002). He has taught, among other courses, the Master of Sustainable Housing Laboratory of the XXI century ETSAB – UPC, the postgraduate course City Management at the Open University of Catalonia, and the workshop of specialization of the city self-sufficient CIDEU – Corporate University. He was Director of Planning and Housing of the Municipal Institute of Planning between 2001 to 2010, Deputy Director of Housing Consortium of Barcelona in the period from 2001 to 2007, Advisor to the Urban Planning at the in 2011, Advisor of the Chief Architect of the City of Barcelona between the years 2012 to 2015. Now he works at the Division of Sustainability – Urban Ecology of the City of Barcelona. 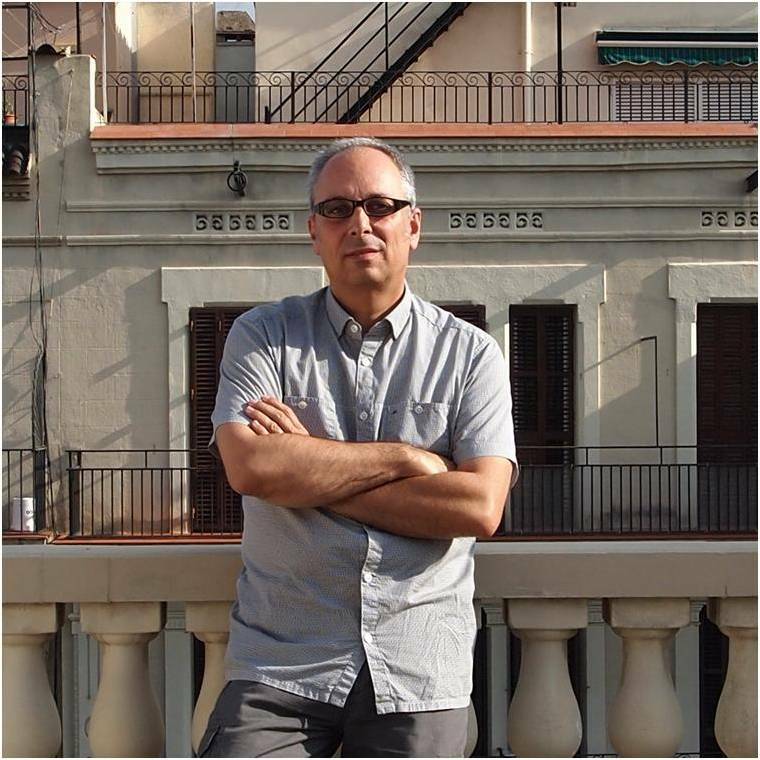 He is the author of several articles and books, including Dotze Ciutats, els seus espais Públics, especially related to space and urban renewal strategies of the contemporary city and the region; recently published in the journal Architecture and Urbanism of the Faculty of Architecture of the Havana Los sistemas de espacios públicos contemporáneos … de la movilidad clásica al espacio urbano difuso, in the A10 magazine (# 56) Catalan and Streetwise. Also he has been Commissioner, the Barcelona edition of the exhibition El carrer és Nostre … de Totsproduced by the Institut pour la ville in mouvement.